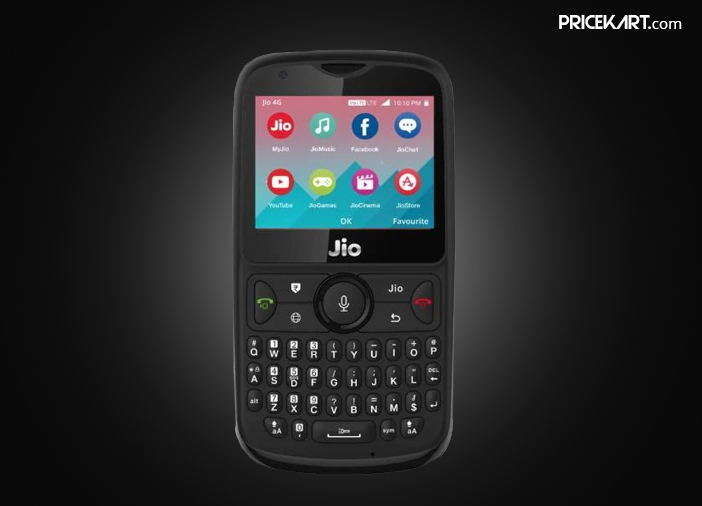 Reliance Jio launched a new feature phone called JioPhone 2 last month during its annual general meeting (AGM). The new feature phone which is the successor to last year’s Jio Phone will come with a QWERTY keypad instead of the 9 key number pad. Reliance has priced this phone at Rs 2,999. 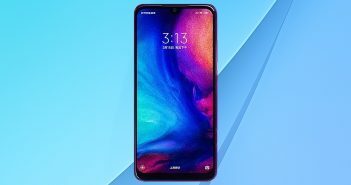 According to the latest news, the phone will be available for pre-booking from August 15. How to buy JioPhone 2? Interested buyers can pre-book this phone on August 15 through the official website of Reliance Jio or MyJio app. However, the phone can only be purchased via online stores as there is no confirmation regarding offline availability. The phone is priced at Rs 2,999 for its launch. However, as of now, it is still unknown when the phones will be delivered to the buyers. But, it is safe to assume that it will be done within a few days after the booking. Instead of the tradition 9 key number pad, the phone will sport a QWERTY keypad making it much more convenient for its users. Additionally, the phone will also come with a four-way navigation key. As for the specifications, the phone comes with a 2.4-inch QVGA display with support for horizontal viewing. On the storage front, the phone will come with 512MB RAM and 4GB internal storage (expandable up to 128GB via MicroSD card). JioPhone 2 will support VoLTE, NFC, Wi-Fi, Bluetooth and FM Radio. It is a dual-SIM phone which will feature a 2000mAh battery. 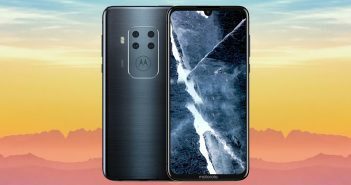 And, as for the optics, the phone will sport a 2-megapixel camera on the rear panel. For a feature phone, JioPhone 2 will also support apps like Whatsapp, Facebook and YouTube. During the launch, the company also revealed that users can give voice commands to launch an app or to look for a video on YouTube.